This Christmas season, surprise your friends, family, or even treat yourself to the best in this holiday’s products exclusively for gentlemen. 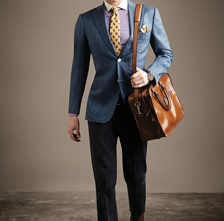 Whether you’re looking for the best of the best in fine clothing or craft drink accessories and more, Gentlemen’s Guide has your perfect wish list crafted. 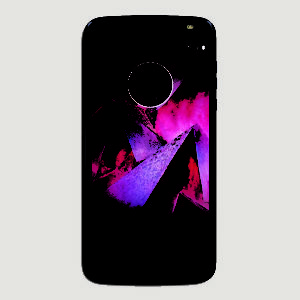 The Moto Z2 force edition is guaranteed to deliver durability and performance. 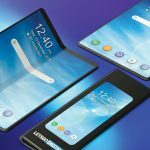 It has Snapdragon Processors, which is one of the most powerful processors equipped with lightning-fast 4G LTE speeds that makes downloading movies and large files faster than ever before. 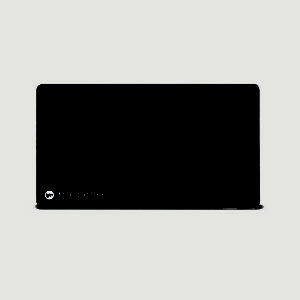 Moto ShatterShield is an elegant and durable design that guarantees not to crack or shatter. 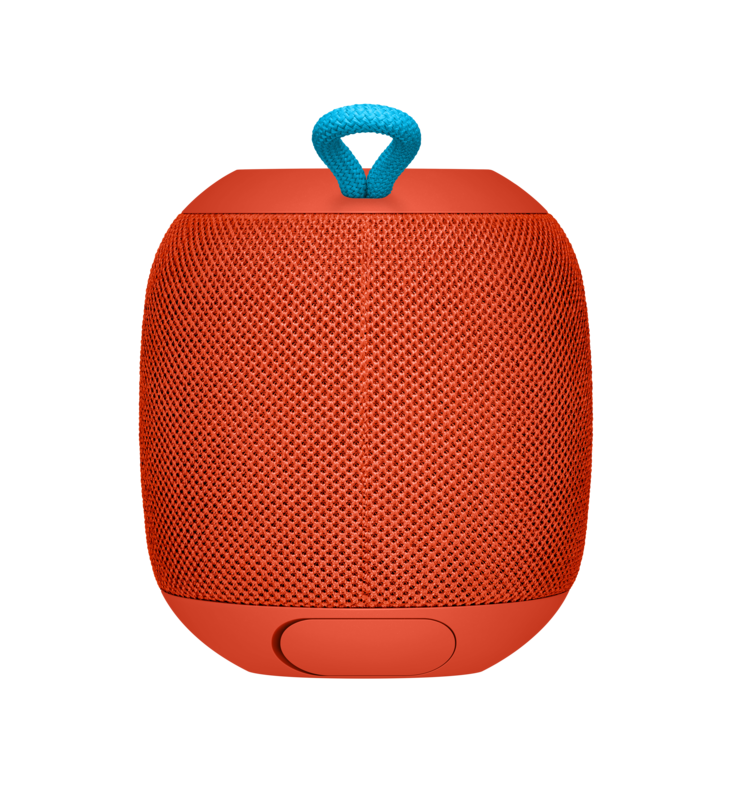 Ultimate Ears WONDERBOOM is a small portable speaker that takes little space, yet can fill the room with clear and immersive sound. It can play your favorite tracks for up to 10 hours on a single charge. 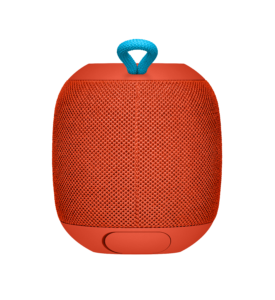 The UE WONDERBOOM is also waterproof and shockproof, making it resistant against liquids and drops. 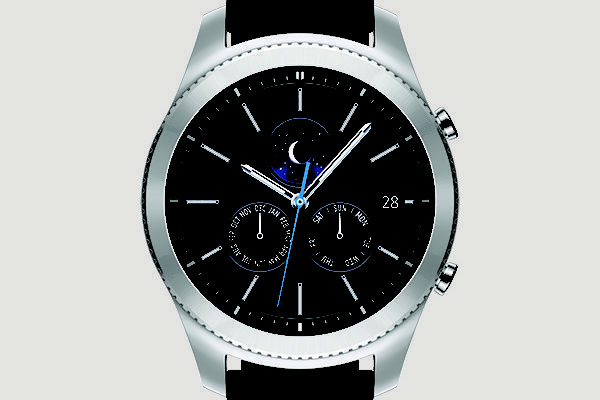 With the Gear S3 Classic you will never miss a call, text, or alert due because it is enabled to connect to Verizon’s reliable 4G LTE. The small built-in speaker and microphone allow you to answer calls handsfree. 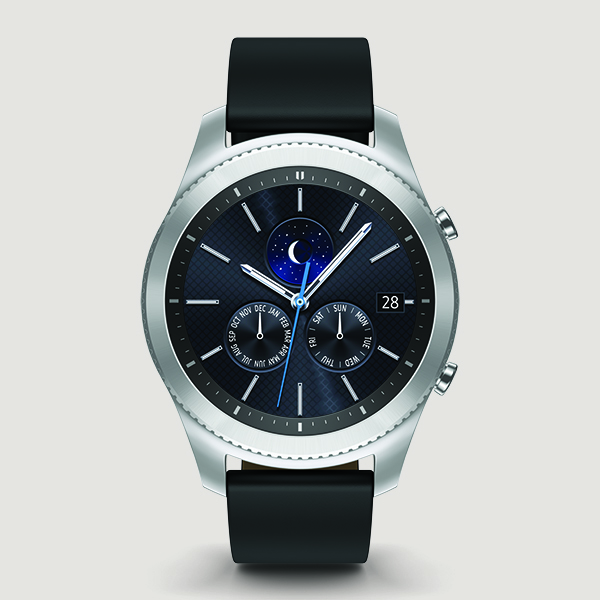 The watch is easy to navigate, simply twist the distinctive steel bezel on the Gear 3 Classic’s face to scroll, select and navigate through your applications. The Gear 3 Classic is also capable of running for days on a single charge, so there is no need to constantly worry about your battery life and charging is simple thanks to the wireless charging that is both fast and easy. 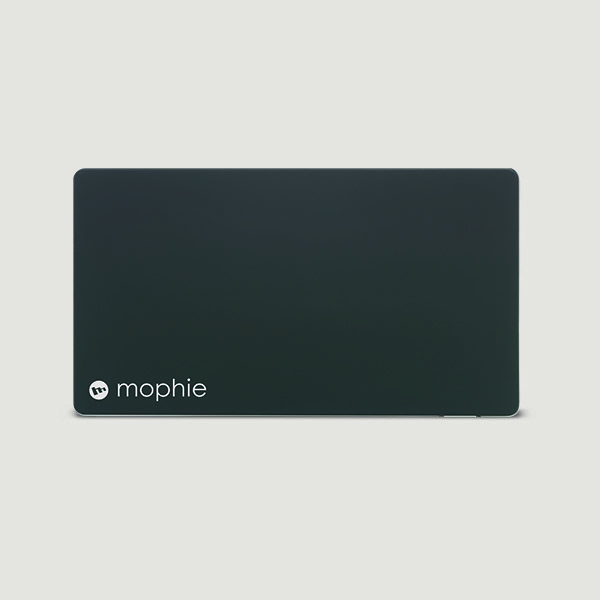 The Mophie Powerstation plus 8x with Micro USB comes with a 12,000 milliamp hours battery capacity, which offers you up to eight times extra battery life! You don’t have to worry any longer when your device is about to die on you, thanks to the convenient on-the-go charging station that allows you to charge your devices without the struggle of having to find a power outlet. The best way to stay connected. 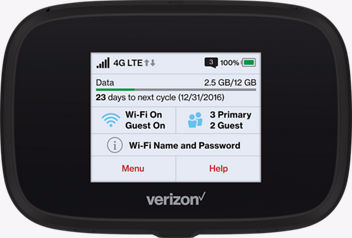 The Jetpack MiFi 7730L is a mobile hotspot that keeps you connected to the Verizon’s LTE advanced network. The mobile hotspot also conveniently helps you manage your passwords for security and data usage on an easy to navigate touch screen interface. The Tile Mate Bluetooth Tracker is a small and reliable tool that you can attach to certain valuable belonging so you never lose track of them. 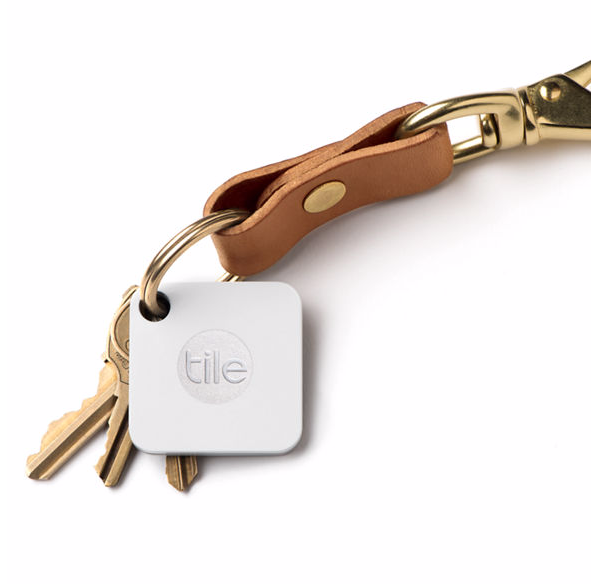 The Tile Mate is easy to setup, just download the application on your smart device and follow the step-by-step instructions to activate the tiles. Once your tiles are activate them you may attach them to your valuables and in you ever lose them just jump on the app on your device and it will help you find them, it will show you where in the map it was last traced and it will also play sounds when you are close so you are able to locate the exact spot. 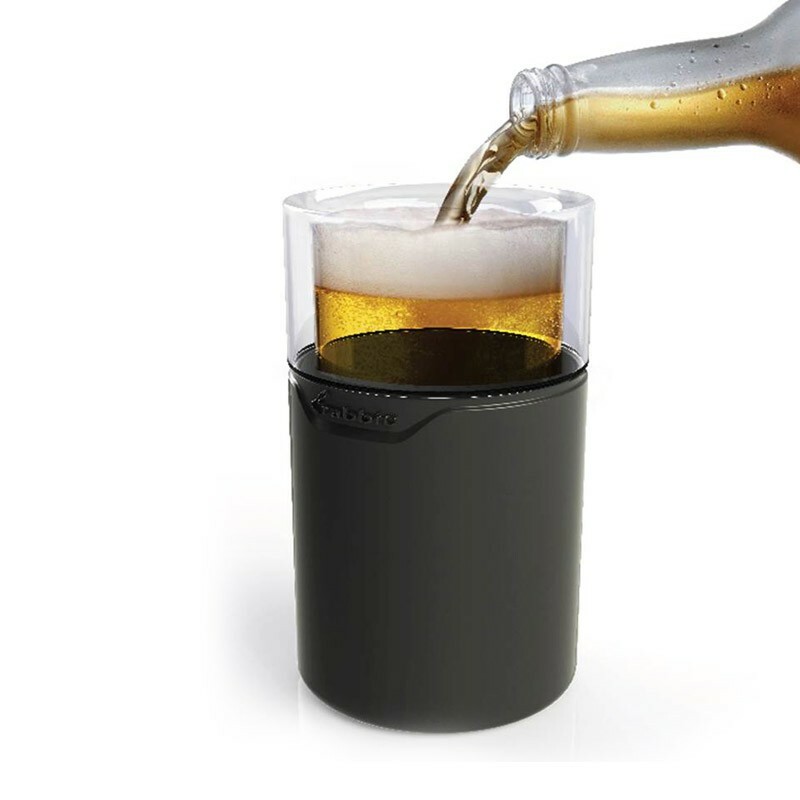 Instantly Chills beer and keeps it cold. Double walled borosilicate glass walls are filled with food–safe chilling liquid. Silicon based protects hands and table from moisture. 12 ounce capacity. Instantly chills drinks to 10 degrees Fahrenheit. 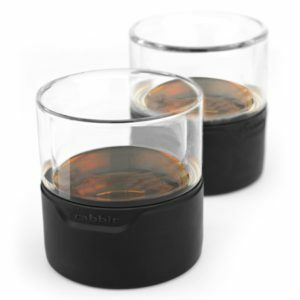 Double walled borosilicate glass. No sweat silicon base protects hands and tables from moisture. 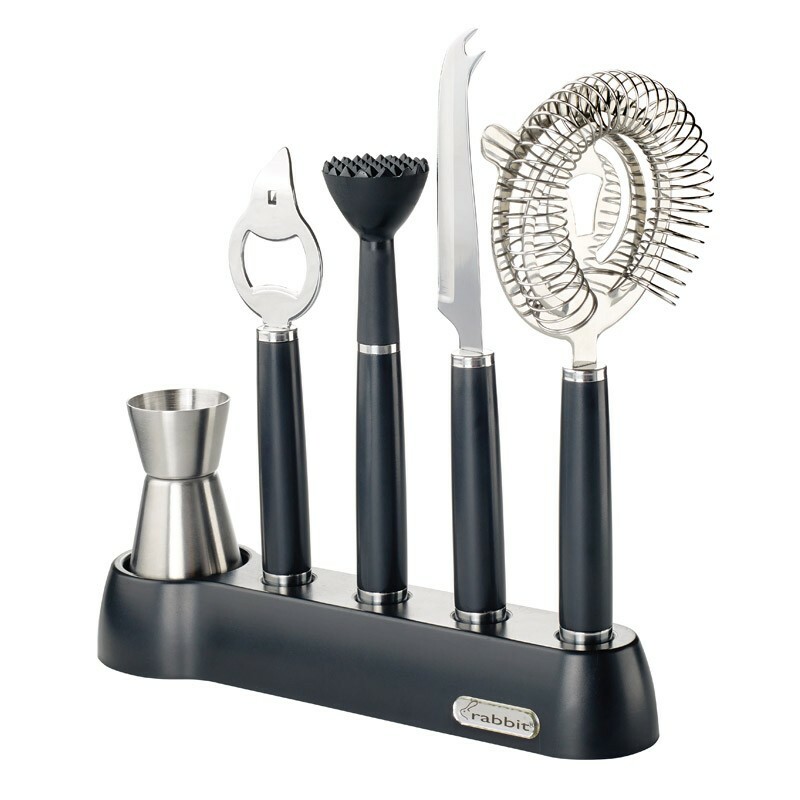 Set includes a double jigger, bottle/can opener, muddler, garnish knife, strainer, and organizing stand. Stainless steel tools with stainless accents and classic black handles. 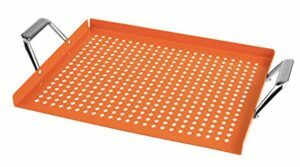 The organizing stand is small and compact for easy storage. Chill your favorite beverages without diluting them. Only need 1 stainless steel stone per drink to chill. The storage container keeps stones clean and secure in the freezer. Works great not only with whiskey but other liquors, wines, and sodas. Best of all it is dishwasher safe. A case designs for the new Apple Airpod. Designed with the Apple obsessed in mind, PodPocket is created for those who appreciate both form and function. 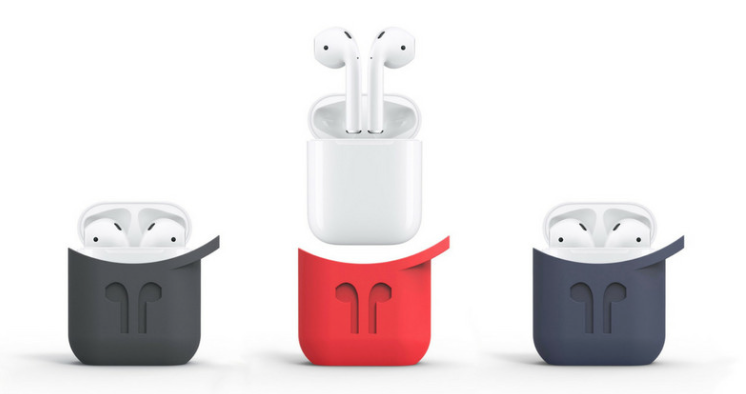 AirPods Silicone Case can help users to protective their Apple Airpod from being lost and keeping it clean. 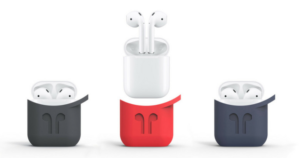 In addition, AirPods Silicone Case comes with a key ring, which allows users to put on their key chain or their backpacks to carry around them. TouchProjector! 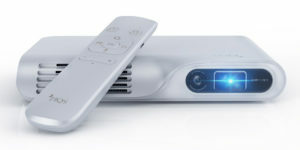 It includes the world’s first patented virtual touch remote, a revolutionary remote control allowing users to interact with the screen from 10-20 feet away, avoiding the common touch screen in which your body will block the audience view and cast a shadow on screen; currently the farthest operating distance in the industry. Another great feature of the PIQS Virtual Touch Projector is its autofocus feature. While many projectors rely on a manual focus, PIQS Virtual Touch Projector uses an advanced autofocus to automatically create a super sharp, clear picture in seconds. 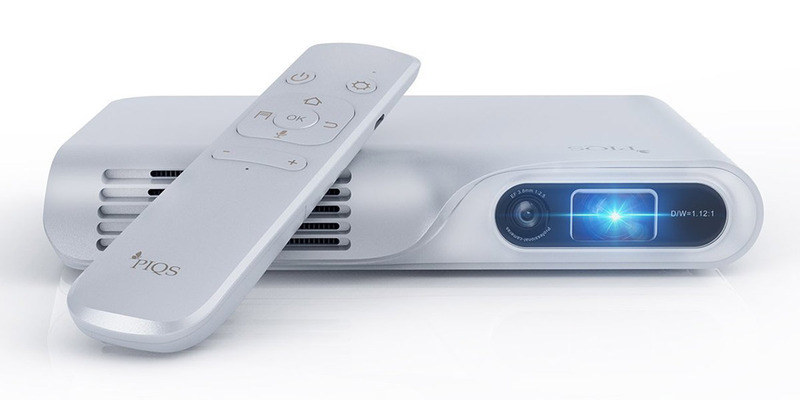 This projector is perfect for watching movies with the family. BBQ tools get dirty from use. 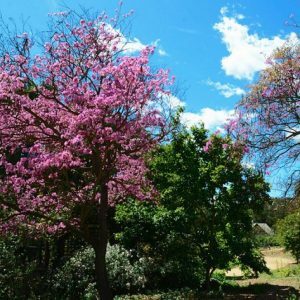 Outdoor surfaces get dirty from exposure to the elements. How do you keep your tools and your surfaces separated? With a kickstand! Our new line of Kickstand Tools allows you to prop each tool so both the tool and cooking area stay clean. 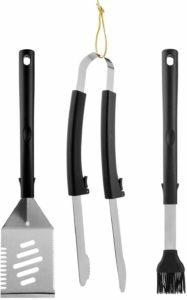 Available in a tool set that includes a Kickstand Spatula, Fork, Tongs and Basting Brush with arched handles to provide maximum comfort and control. • Skillet: Ever grill something to near-perfection only to have it fall through the grate at the last second? 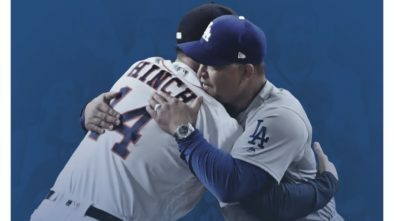 No more of that nonsense! This Ceramic Grilling Skillet is perfect for small or delicate foods such as vegetables and seafood. 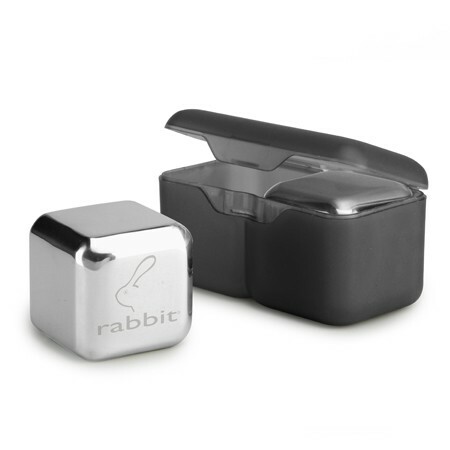 Not only is your food safe, but you are as well with the removable handle. 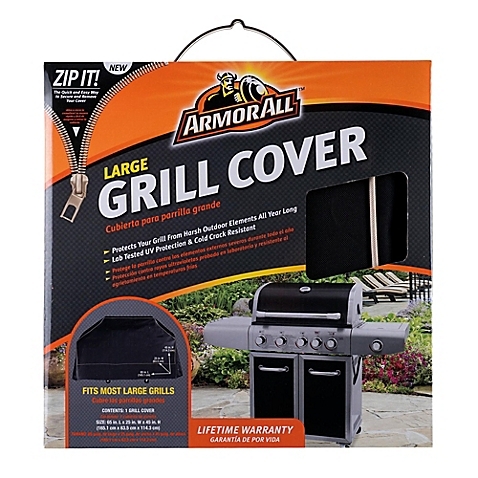 Detach the handle so you can close the lid of your grill while cooking, then re-attach to safely remove your food when done! The Skillet’s surface is non-stick and easy to clean. • Topper: Keep your food on the grill and out of the fire with this Ceramic Topper. With fancy aluminum handles and a smooth orange color, this ceramic topper includes a perforated surface that allows your food to be infused with natural flavors of your grill while keeping your food out of the flames. The surface is non-stick and easy to clean, and the handles allow for easily transporting food from the grill to the table.